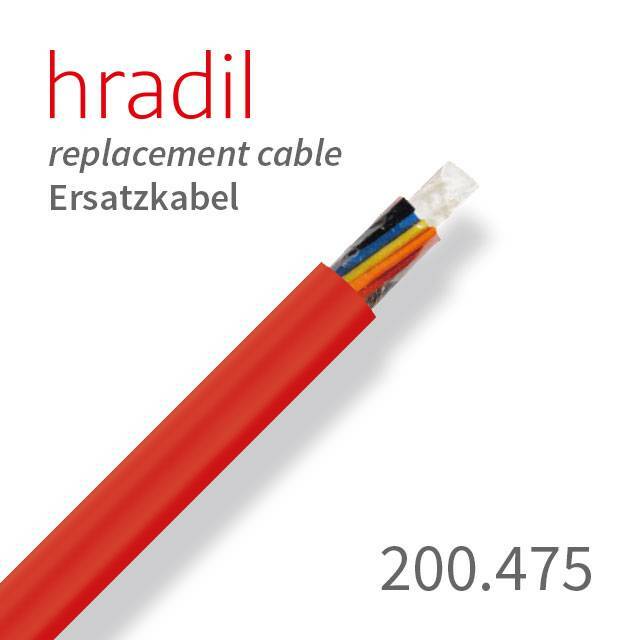 This Hradil BFK push cable made out of basalt fiber improves the bending and sliding characteristics of the cable by up to 30%. 30% more thrust - 30% higher bending ability. To allow a maximum strength and bending ability for our push cable, we take advantage of a special basalt fiber in place of a glass fiber material. 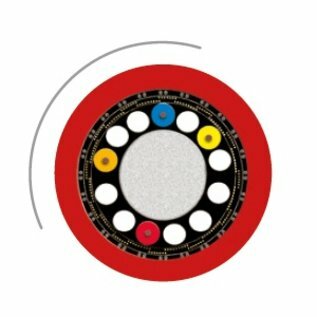 So we are able to increase both, the thrust force and the bending radius by up to 30%.